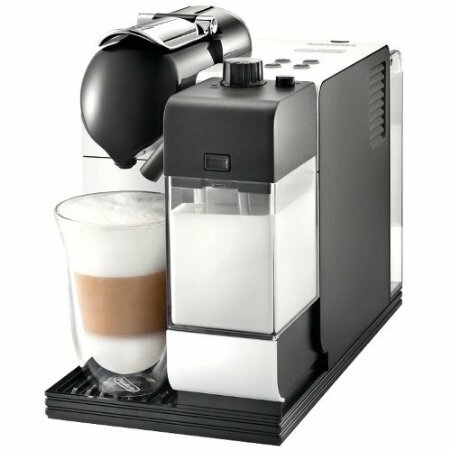 Currently viewing the category: "Nespresso Machine Comparison, Accessories and Other info!" 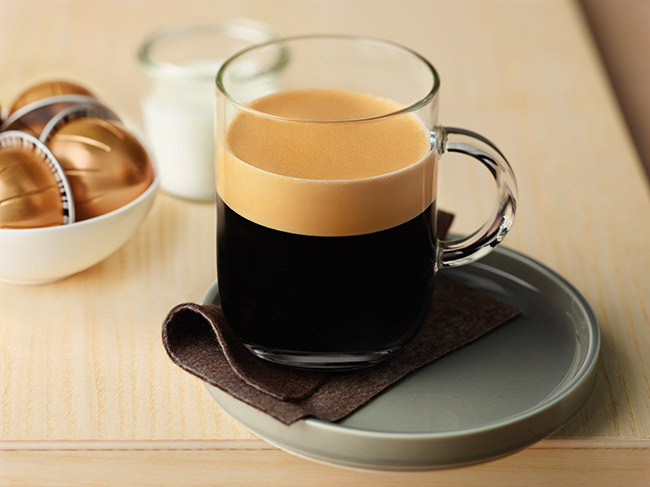 Nespresso is always innovating and adding new features to their espresso machines to enrich your at-home coffee experience. 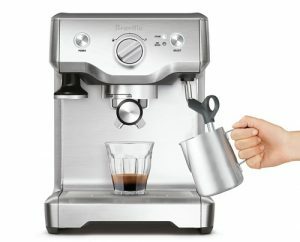 Nespresso Expert is an espresso machine with a unique design. 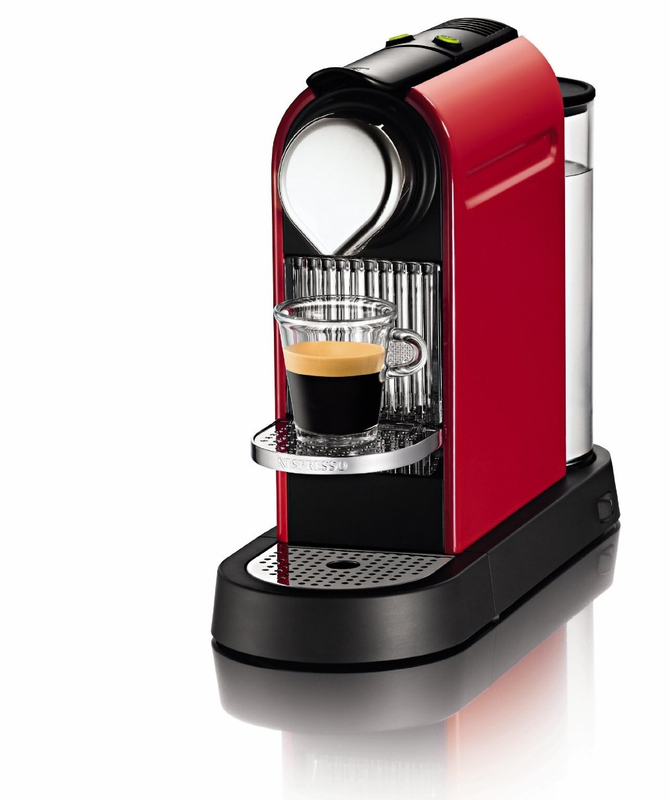 It offers a range of features that are not yet available in other Nespresso machines. 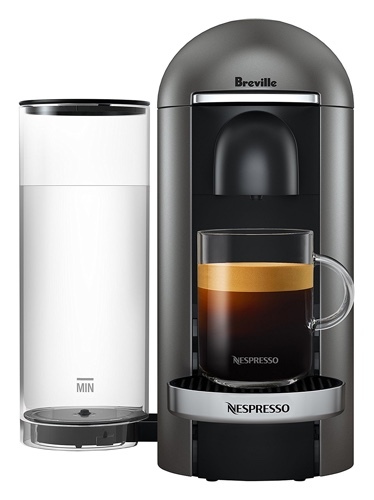 For starters, it has a new cup size, temperature settings and Bluetooth capabilities. 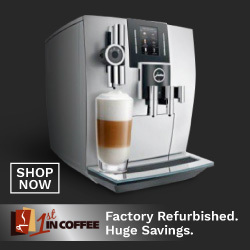 All features that give you more ways to customize your coffee just the way you like it. 4 cup sizes: espresso, lungo, ristretto and Americano. Hot Water function: a separate spout for hot water on demand and Americano preparation. 3 temperature settings: Warm, Hot and Extra Hot. 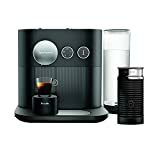 Bluetooth connectivity allows you to operate your coffee machine and customize your drink via the Nespresso app. Automatic power off in 9 minutes. 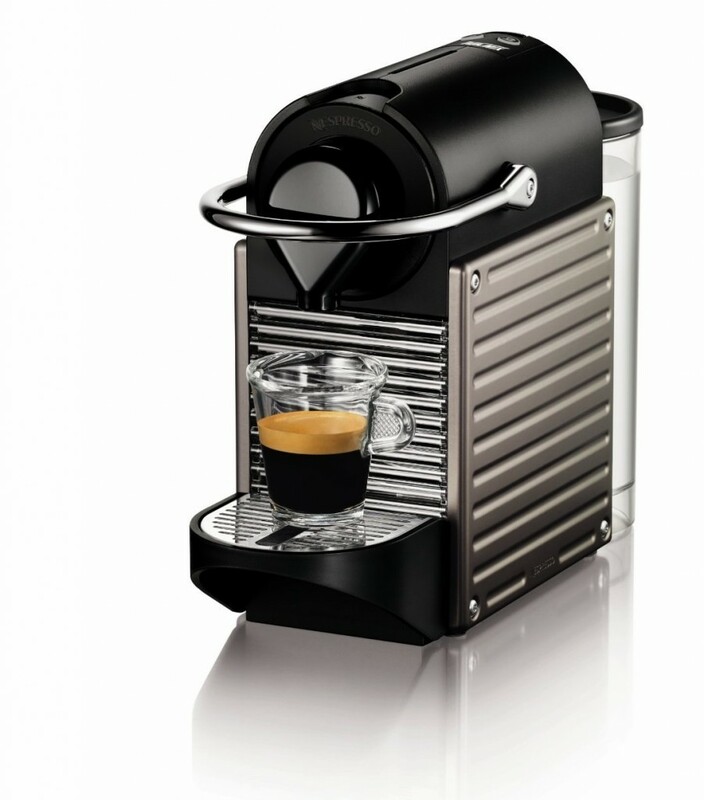 Click here to learn more about Nespresso Expert, read the customer reviews and buy it. Americano: 25 ml of coffee + 125 ml of water. 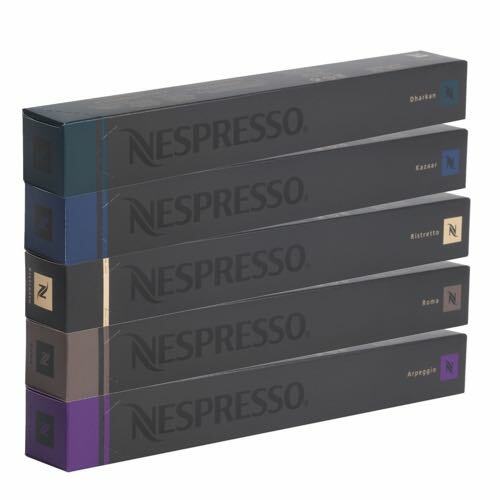 Nespresso Expert is compatible with Nespresso OriginalLine capsules. 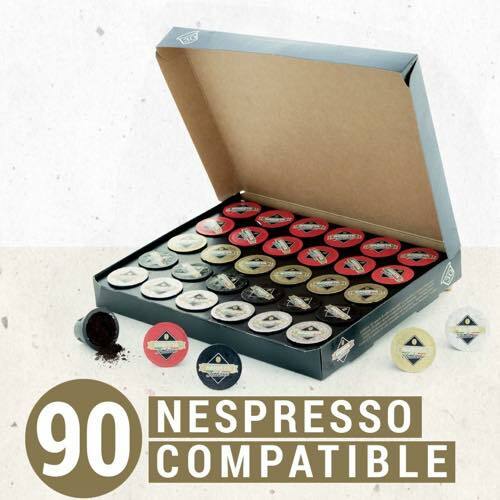 This means it should also be compatible with all Nespresso-compatible capsules, giving you a lot of options when it comes to coffee variety. Nespresso Expert & Milk: espresso machine with Aeroccino 3 milk frother for making delicious milk based coffee drinks. 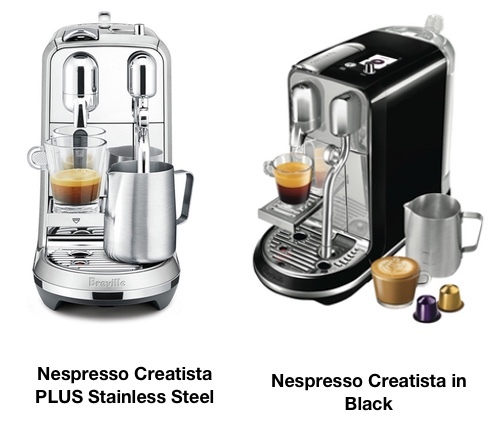 How does the Nespresso Expert compare to other Nespresso machine models? The VertuoLine is Nespresso’s first line of machines that can prepare espresso as well as coffee. 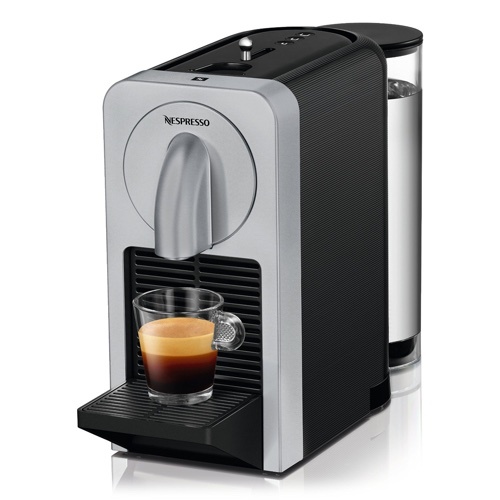 Unlike Nespresso Expert, or other Nespresso machines, it does NOT use pressure to brew the coffee. Instead, it uses Centrifusion technology which spins the capsules rapidly while saturating it with water. 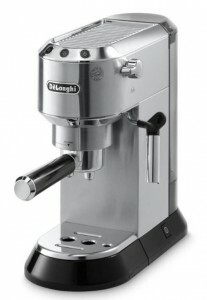 On the other hand, Expert works like a traditional espresso maker. 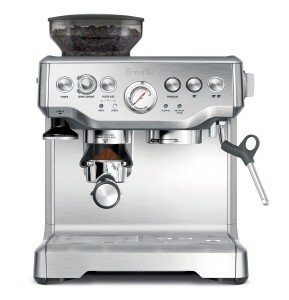 It uses pressure for brewing espresso. It doesn’t make coffee like Vertuoline, but it can make Americano, which is espresso with hot water. Another thing is, VertuoLine uses entirely different capsules than Expert. VertuoLine capsules are made to work with VertuoLine machines only. 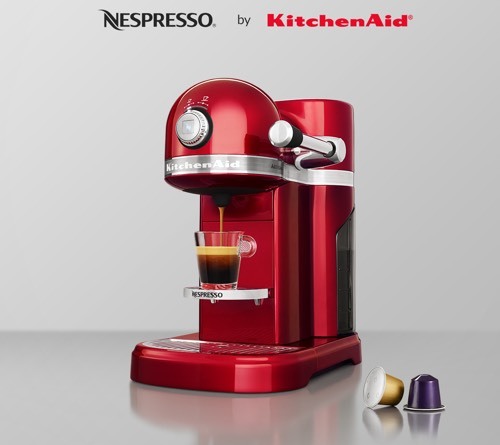 As for Expert, it uses Nespresso OriginalLine capsules. 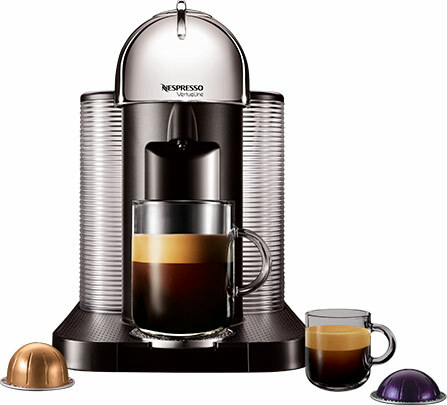 Click here to learn more about Nespresso VertuoLine machines. 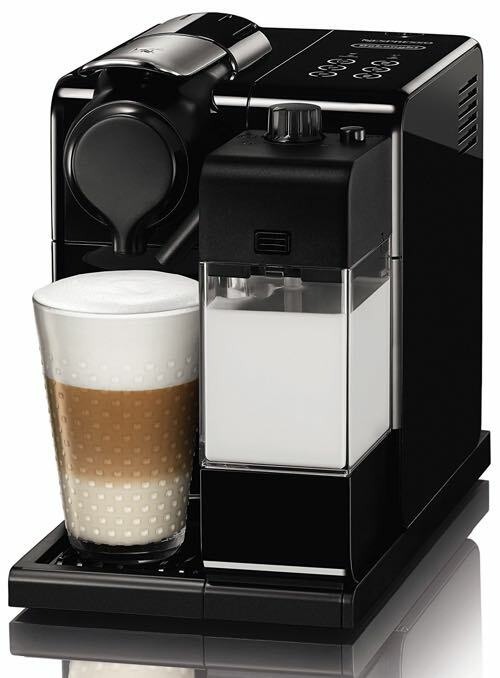 Lattissima Pro is a preferred model for people who enjoy milk based coffee drinks like Lattes and Cappuccinos. 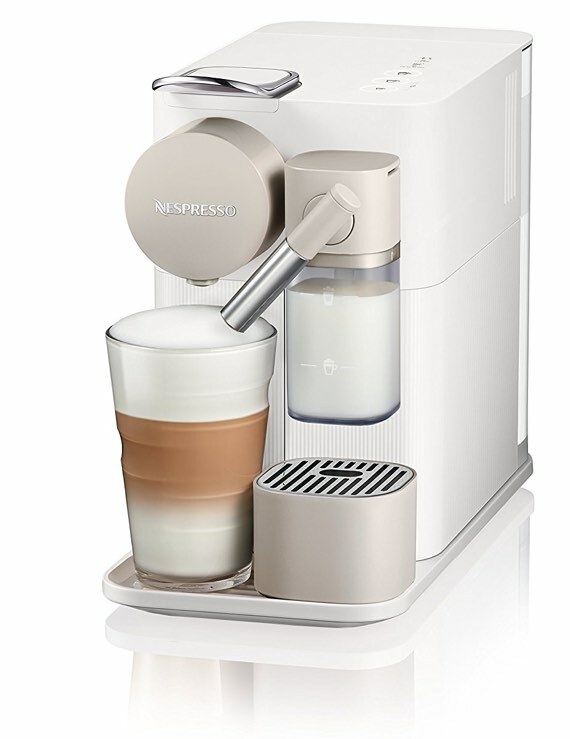 It has a built-in milk frothing system, developed by DeLonghi, that makes preparing a cup of delicious creamy coffee as easy as pressing a button. 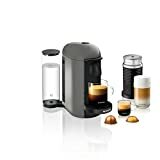 Unlike other Nespresso machines, including the Expert, where you have to pick up the frother and add the milk manually, the Lattissima frother heats, froths and adds the milk to the cup, all automatically. And the milk container is detachable so you can store any left over milk in the fridge. 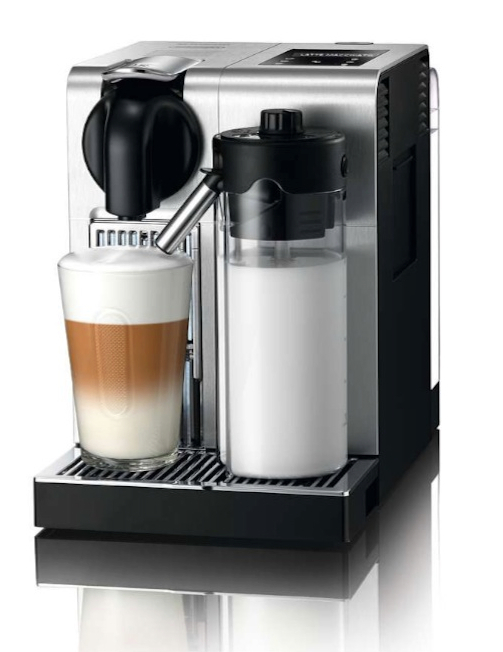 The Lattissima Pro has 6 pre-set drinks: espresso, lungo, Cappuccino, Latte, Ristretto, hot milk and it has hot water function. 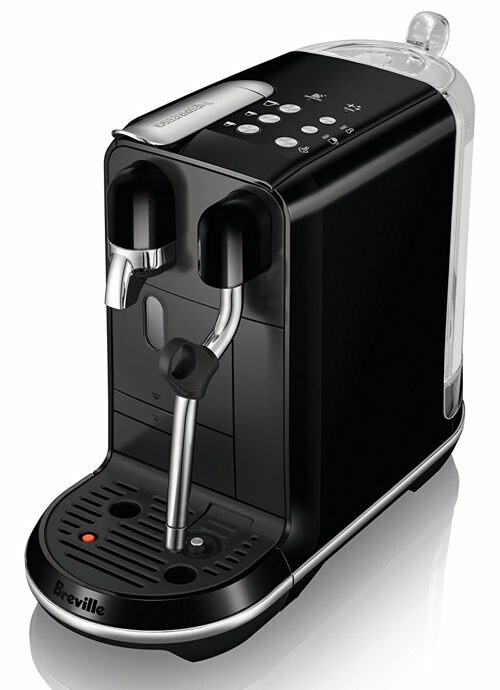 What the Lattissima Pro doesn’t have is the Expert’s features to adjust temperature, Americano function and Bluetooth. Click here to learn more about Nespresso Lattissima Pro. 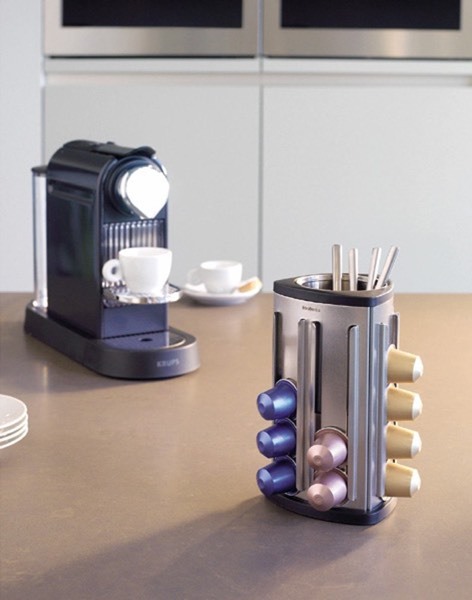 CitiZ is one of Nespresso’s earliest espresso machines, and it is still popular as ever. 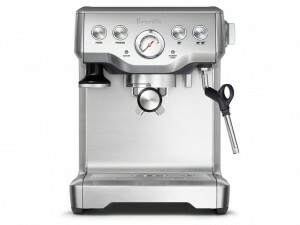 It prepares espresso and lungo, and with the Aeroccino frother, you can also prepare your favorite milk based drinks. There’s no special customization with the CitiZ, other than the fact that you can reprogram the volume of each cup size. There’s no temperature settings or Bluetooth connectivity. 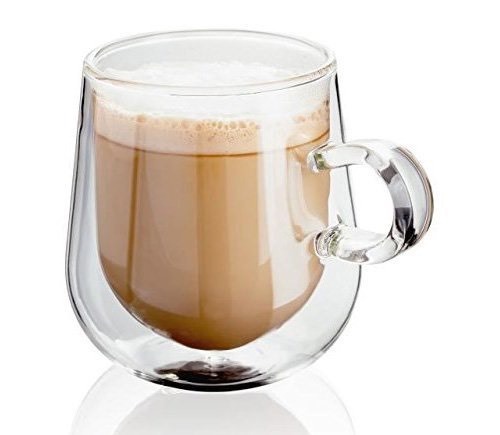 It makes a great choice for someone looking for a small machine that does all coffee drinks, but with no special customization. 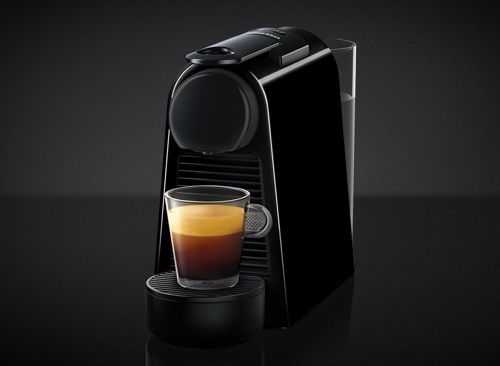 Click here to learn more about Nespresso CitiZ. Prodigio is the first Nespresso machine to have smart Bluetooth connectivity. 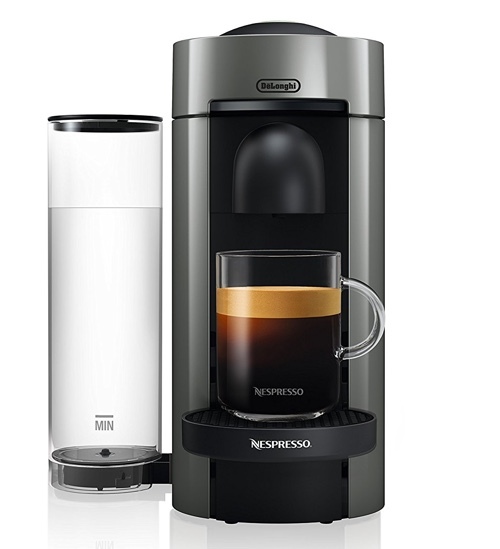 It is more comparable to older machines like the CitiZ, Pixie or Inissia, but with the added feature of Bluetooth, which is great for brewing coffee via the Nespresso app. 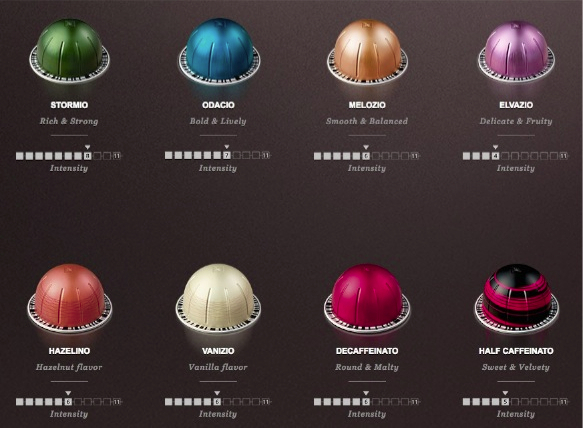 Click here to learn more about Nespresso Prodigio. Should You Buy Nespresso Expert? 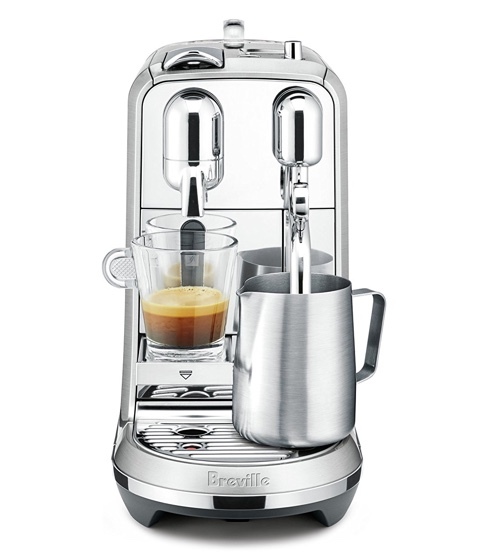 The biggest feature the Expert offers that coffee lovers might find useful the most is the adjustable temperature. As many customers before have noted that from one model to another, the temperature isn’t as hot as they’d like it to be. 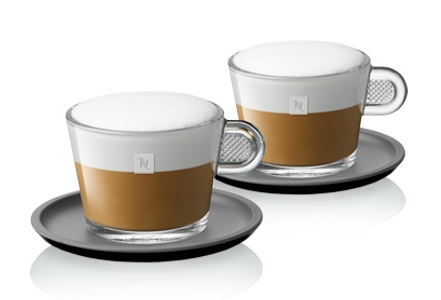 The Nespresso Expert gives you the option to choose from Warm, Hot and Extra Hot. 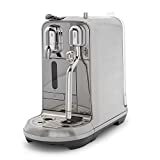 The dedicated hot water dispenser is also quite useful for serving hot water on demand, either for making Americano, tea, or even instant meals. The Bluetooth connectivity might some gimmicky to some, and it could be. 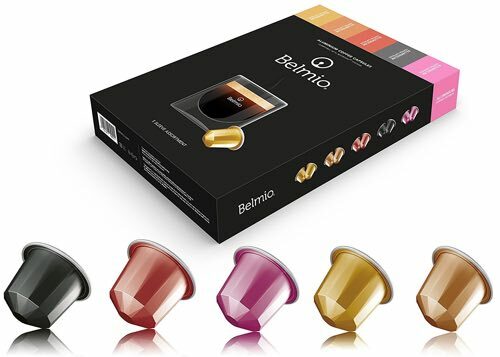 Especially that in order to prepare a cup of coffee via your phone, you’ll need to have a coffee capsule inserted in the machine, meaning, you’ll either be next to the machine already or have to remember to keep the machine loaded with a capsule at all times. 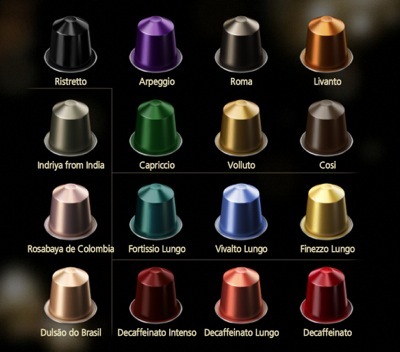 The Nespresso app will come quite handy though, for diagnosing and troubleshooting errors and for ordering Nespresso capsules. 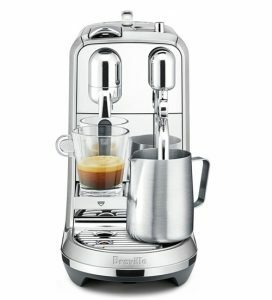 Is There a Difference Between Nespresso Krups vs DeLonghi vs Magimix? 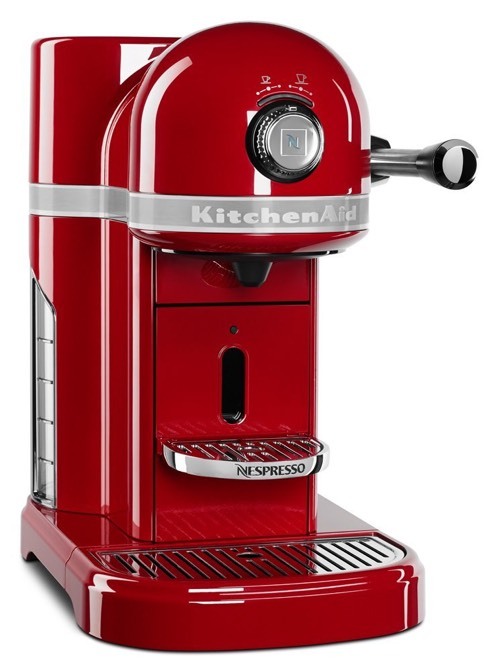 Sometimes when researching for Nespresso machines, you’ll come across some models that are under brand names other than Nespresso, especially if you’re in Europe. These brand names include KRUPS, DeLonghi and Magimix. 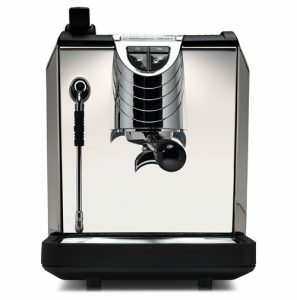 Is there a difference between these machines and other Nespresso machines? 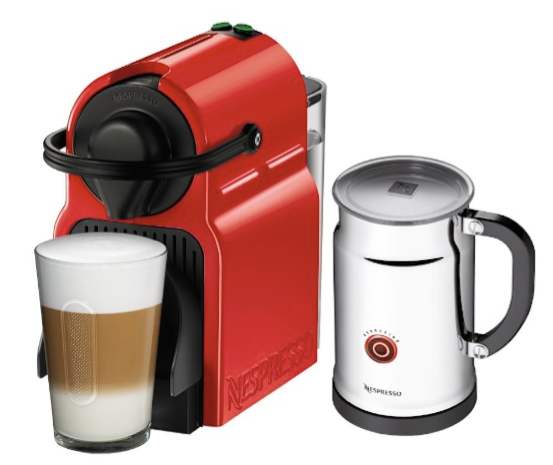 Nespresso KRUPS, Magimix or DeLonghi, What’s The Difference? 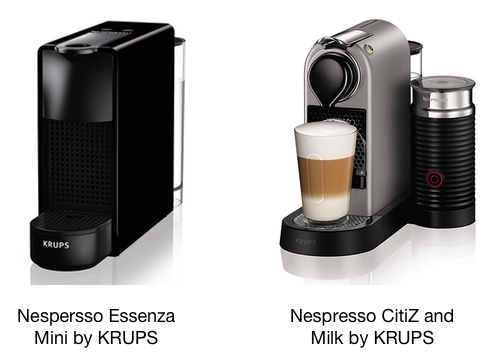 Let’s take the Nespresso Essenza Mini or CitiZ and Milk by KRUPS as an example. Would these be any different than the Essenza Mini or CitiZ we’ve featured long ago (that don’t have KRUPS to their name)? The short answer to this is no, there’s absolutely no difference to them. 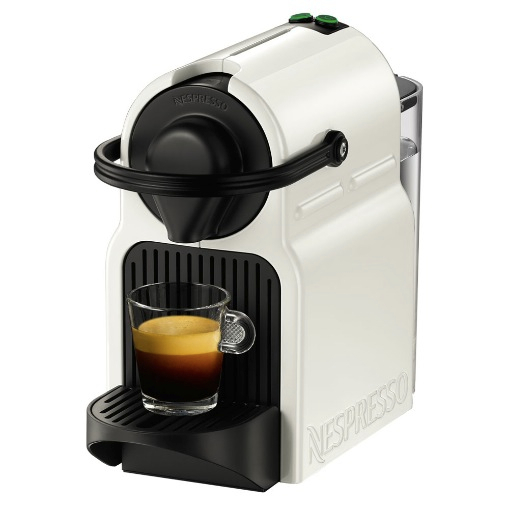 They are still the same Nespresso machines sold everywhere around the world. 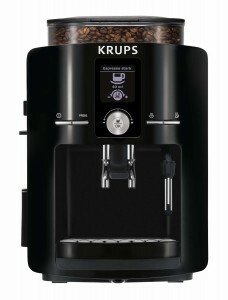 But why do they have the names KRUPS or Magimix (like the Nespresso Maestria by Magimix, for example)? 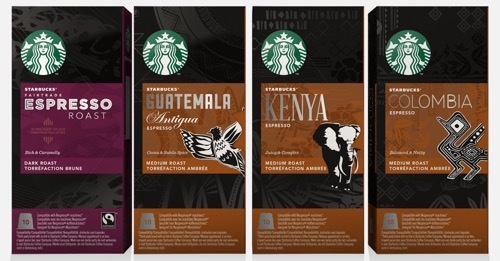 This is because Nespresso has partnered with these brands to help them distribute their machines around the world. 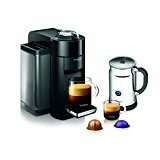 But by technology and design, they are still the same Nespresso machines, brewing the same delicious coffee you’ll get from any Nespresso machine. You’ll also get your customer service from Nespresso, if needed. 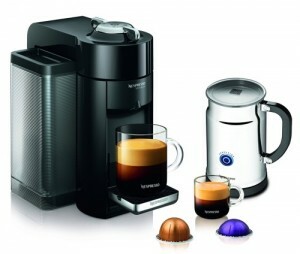 What About Nespresso by DeLonghi? 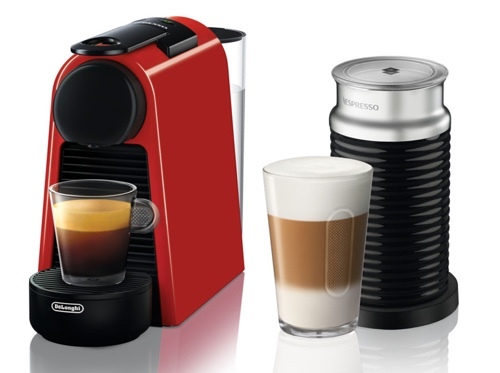 Now, Nespresso and DeLonghi have a different type of partnership. 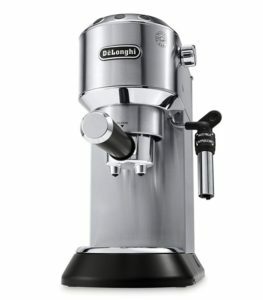 There are a number of espresso machines designed by DeLonghi but are powered by Nespresso. 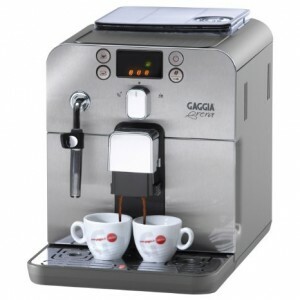 These machines combine the design and technology of two great brands to bring you a top-notch at home coffee experience. 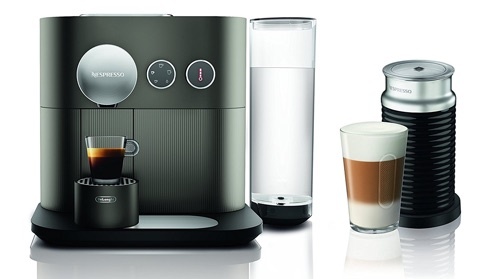 This automatic espresso machine prepares your favorite coffee drink with a push of a button. 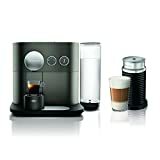 It has a built-in milk frother that uses DeLonghi’s patented Cappuccino system and uses Nespresso’s Original capsules exclusively. You can learn all about the Lattissima Pro here. 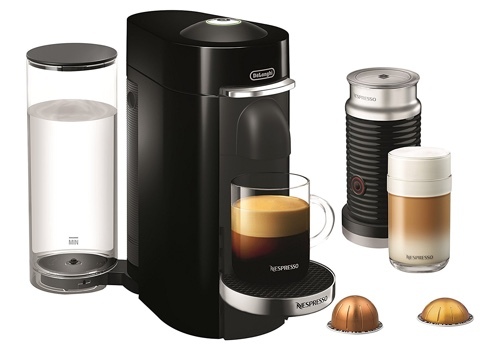 As this particular model isn’t available in the UK, our readers from UK can have a look at the Nespresso Delonghi Lattissima Touch instead. 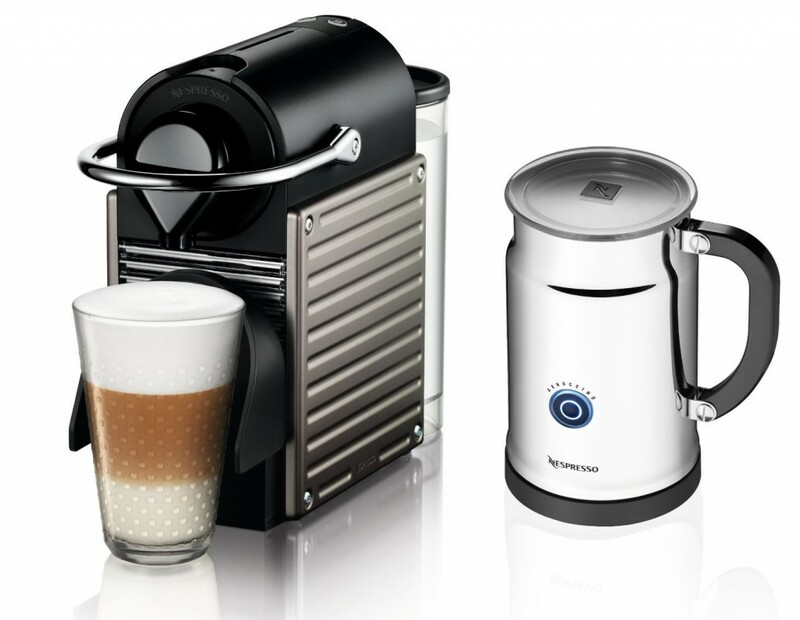 Does It Matter If You Choose a Nespresso by KRUPS, DeLonghi or Magimix? 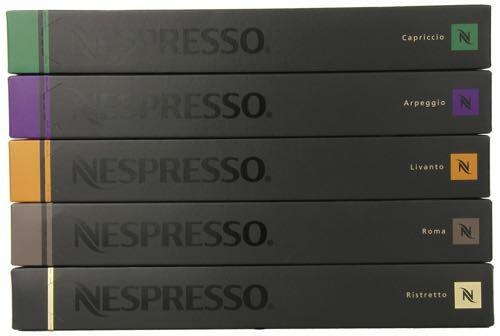 Whatever brand you choose, as long as it has the Nespresso name, it will brew Nespresso’s capsule the same way and you’ll get the same quality of coffee drinks. 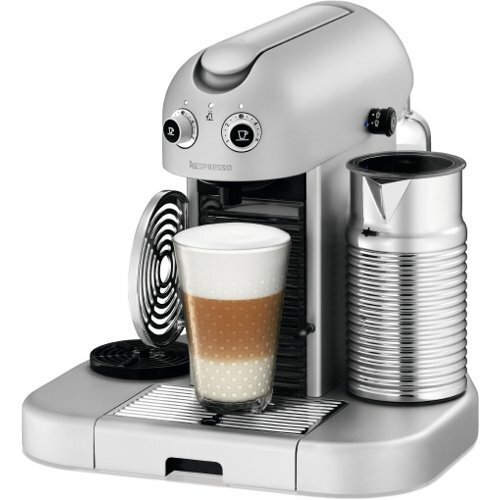 If you go for a Nespresso machine by DeLonghi, you’ll get a slightly different experience due to the Cappuccino system by DeLonghi and different design, but the coffee quality and taste will remain the same. Essenza is one of the first models Nespresso ever released and it has been discontinued for years. 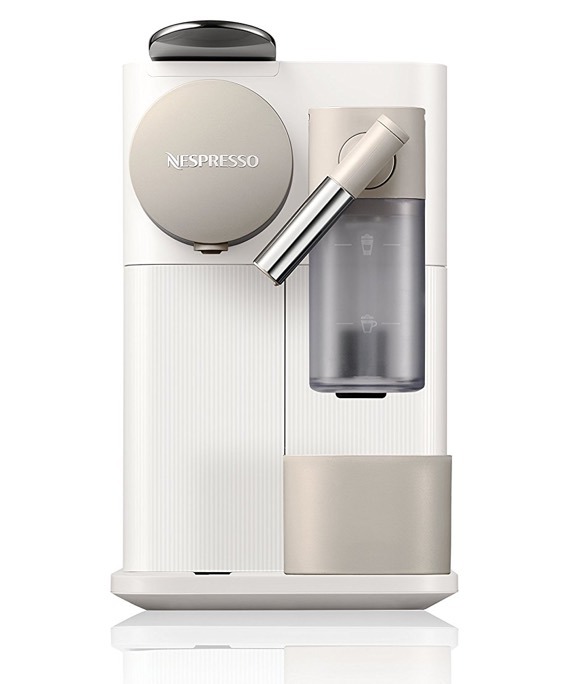 But to our surprise, Nespresso has released an entirely new and redesigned Essenza Mini, the smallest machine by Nespresso yet (as of mid-2017). Available in two designs and 3 different colors. Removable water reservoir with 20.3 oz capacity. 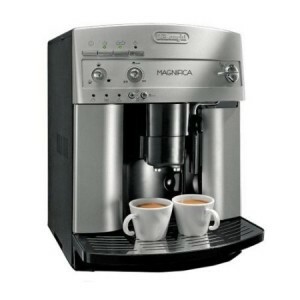 2 programmable cup sizes: Espresso and Lungo. Used capsule drawer capacity: 6 capsules. Click here to learn more about Essenza Mini, read the customer reviews and buy it. 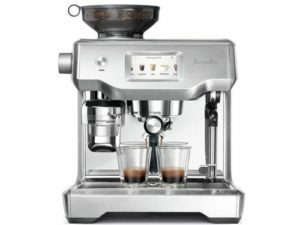 Essenza Mini DeLonghi or Breville? What’s The Difference? 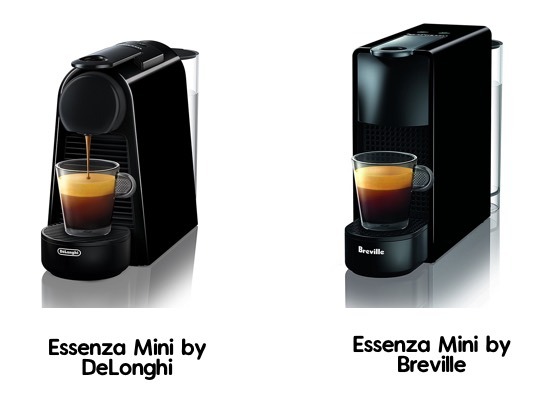 When buying an Essenza Mini, you’ll find it available under two brand names: DeLonghi or Breville. As you can see from the picture, the difference between the two brand names is the design as well as a available colors. 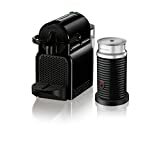 Essenza Mini by DeLonghi is available in black, red and lime green, while the Breville design is available in black or white. Other than that, both machines perform in an identical way. Essenza Mini vs. Inissia, What’s The Difference? 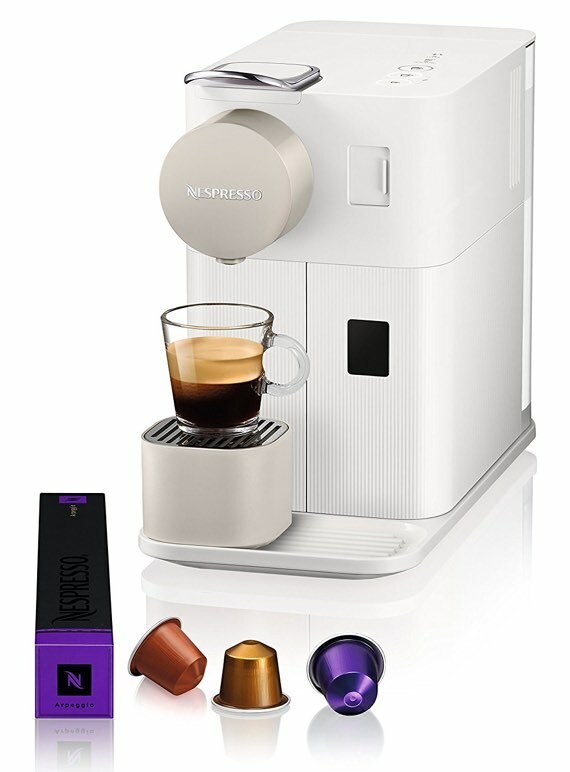 Before the Essenza Mini, Inissia was the most compact Nespresso machine available. So, what has changed for Essenza Mini to earn this title? Clearly, The Essenza Mini is smaller in width and depth, but is almost the same hight as the Inissia. Inissia has 24 oz capacity. Essenza Mini: 20.3 oz capacity. Essenza Mini can hold up to 6 used capsules. The water reservoir is smaller than Inissia by about 4 oz. The uses capsule container holds less capsules. But, it is 3.2 Inches less in width than Inissia. Which saves you a lot of counter space. Essenza Mini vs. Pixie, What’s The Difference? 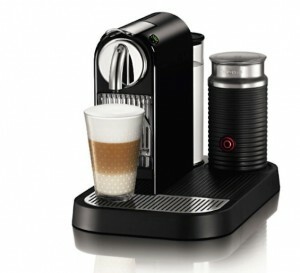 Pixie is one of the higher end machines from Nespresso. Although they all produce the same delicious coffee, Pixie has a more premium feel to it thanks to its stainless steel finish, LED indicators and overall retro modern design. But if we’re going to compare designs, Essenza Mini has a plastic body much like Inissia. So while they still look great and colorful, they have a less premium finish that Pixie’s metal plates and LED indicators which pump up its look and feel. 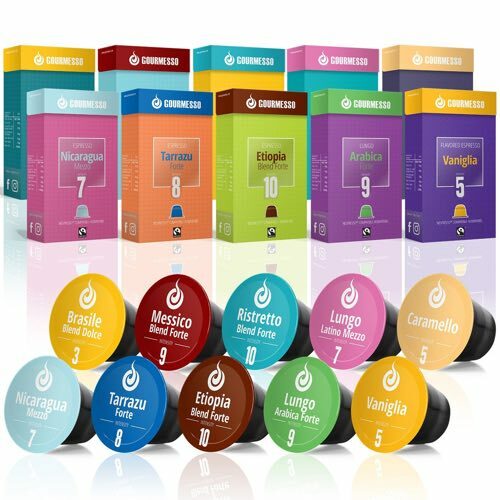 Nespresso-compatible capsules from other brands. 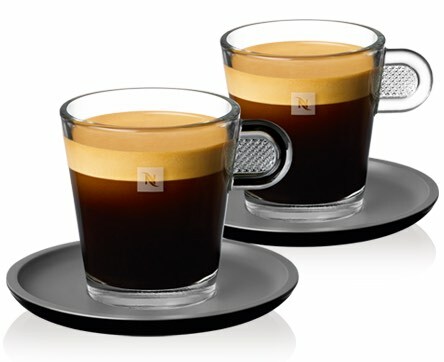 Refillable capsules for Nespresso (non-official). Should You Upgrade to Essenza Mini? 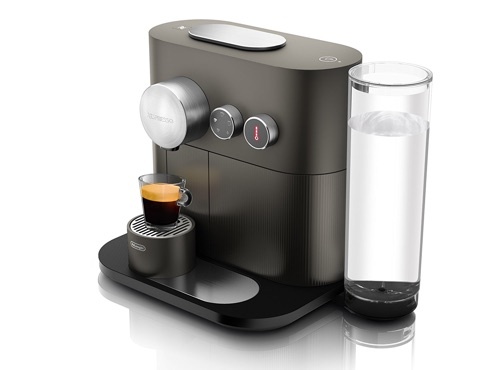 Essenza Mini is mostly targeted to newcomers to the world of Nespresso. 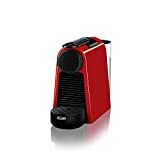 If this will be your first time buying a Nespresso machine, and you’re looking for a compact and cool design, the Essenza Mini would make a great choice. 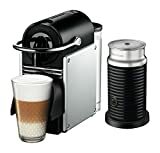 On the other hand, if you already have an OriginalLine Nespresso machine at home and looking to upgrade, Essenza Mini will give you the same experience, so it won’t be much of an upgrade. 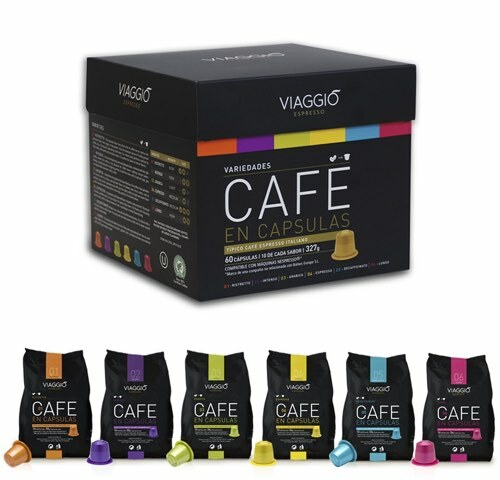 Maybe you should consider trying VertuoPlus by Nespresso which brews espresso and coffee, uses different capsules than OriginalLine machines and should give you an new experience. 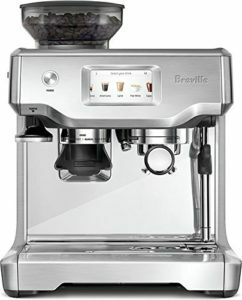 Another great upgrade would be the Creatista, which includes a built-in steamer that creates professionally textured milk automatically.